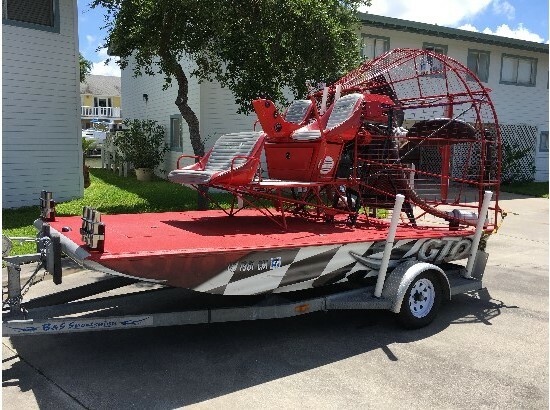 This sale is for an airboat with trailer. It runs fine -- owner is not using it enough, so it is being sold. It has been stored under shelter for the past year. 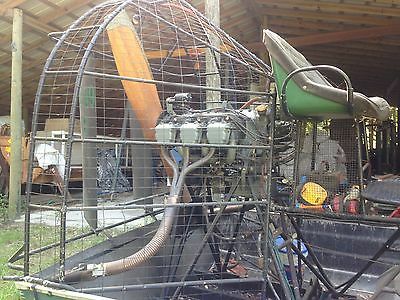 Feautures: 12 foot Kennedy Hull Wood prop 6 cyl Continental E-185 aircraft engine that runs strong with some blow-by Three Seater Boat is very light and runs dry. Located in Central Florida --- about an hour North of Orlando. Please contact us for more information. 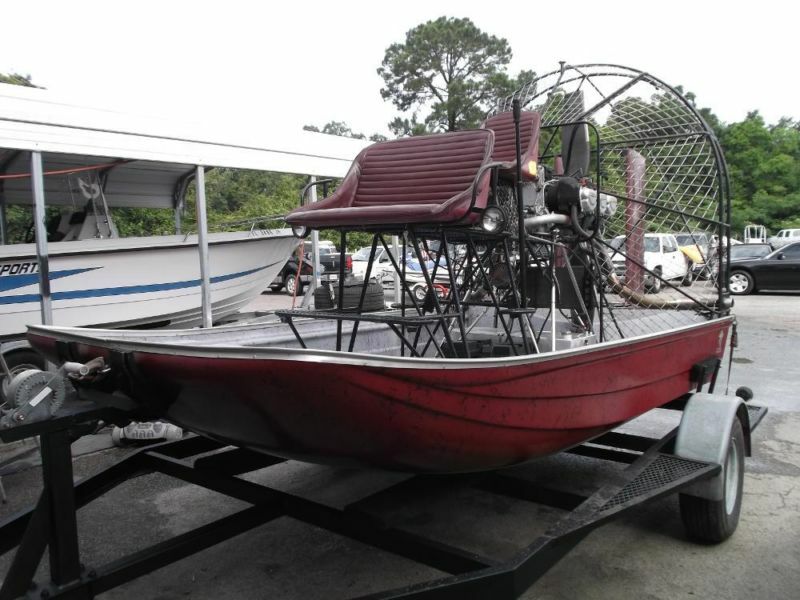 2003 13.5' Cottonmouth Airboat for Sale. 160 H.P. Lycoming air craft engine. Wooden Prop. Comes with trailer. In a hurry to sell. Will accept best offer. Only interested buyers please. For more information please either call or text. 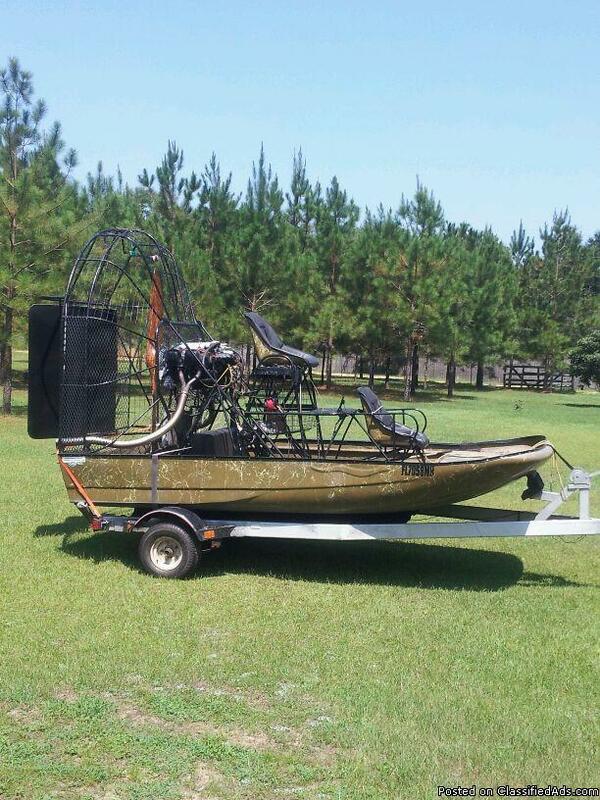 16ft Bandit Airboat Powered by a 6 cylinder Continental engine that's manufactured in Mobile, Alabama. These engines are manufactured for Cessna airplanes. Engine is equipped with a carbon fiber prop. Call 850-477-3860. If no answer, call or text Fred Cleveland at 850-206-6816. 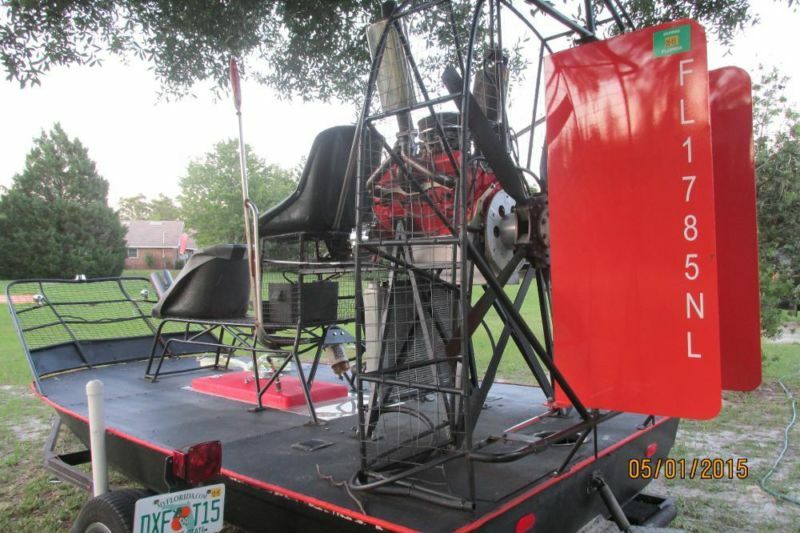 12ft Hanko airboat with grass rake. 454 with 3 blade composite prop. Teflon bottom with spray rig. Runs great on land and in water. 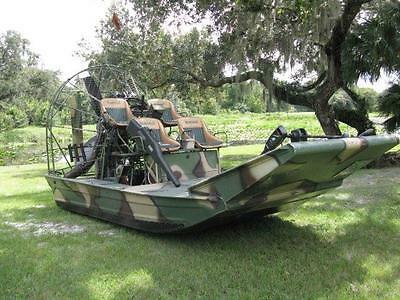 Perfect for hunting/ fishing. Contact for pictures and any questions. 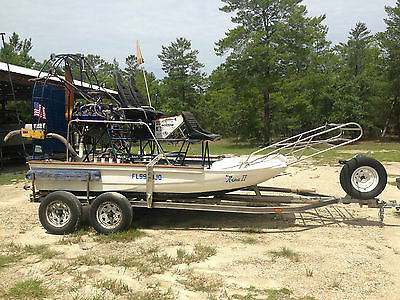 Please call boat owner Bill at 706-373-5344. 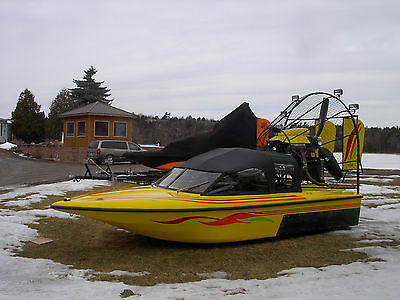 1999 BANDIT 15... 15 ft. X 8 ft. Fiberglass. All Stainless Steel Cage and strutts. Front Stainless Steel Brush Guard. 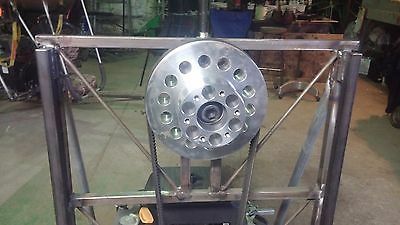 Stainless Steel steering rod. Dry storage box. Less than 800 hrs. Excellent condition, garage kept. With 6 cly. Lycoming Aircraft Engine, Wooden Prop. This is a great handling boat that is fast Galvanized Trailer. 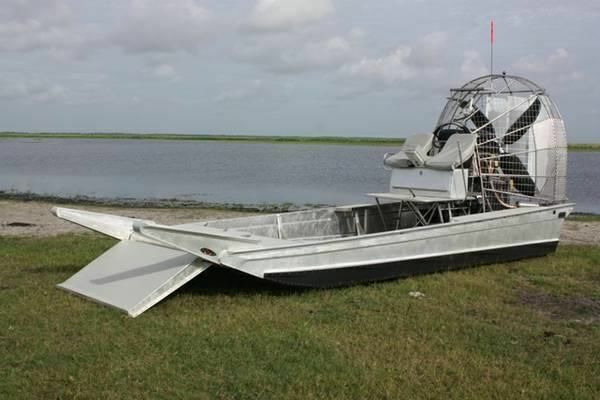 Fulldeck Airboat, turn key ready to go.